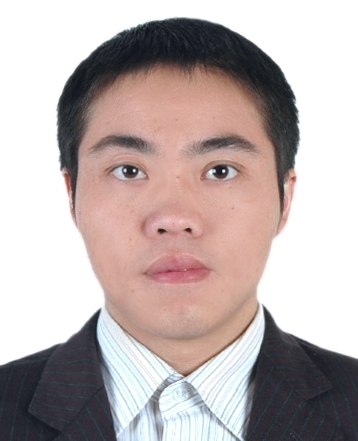 Welcome Dr. Guoquan Xiao from South China University of Technology to be committee member! Deputy director of Automotive Engineering, School of Mechanical & Automotive Engineering, South China University of Technology, lectures on "Fluid mechanics" and graduate students "CFD Modeling and solution technology". Familiar with the CAE design and development process of automotive and parts products (geometric modeling-grid Division-simulation calculation-optimization design). 2009 ph.D graduated from the Power machinery and engineering, Tongji University. 2005 Master's degree graduated from fluid mechanics, Wuhan University of Technology, and won the school's outstanding Master's thesis. 2002 graduated from Marine Engineering, Wuhan University of Technology.